I’m the traffic anchor for KING 5 Mornings. 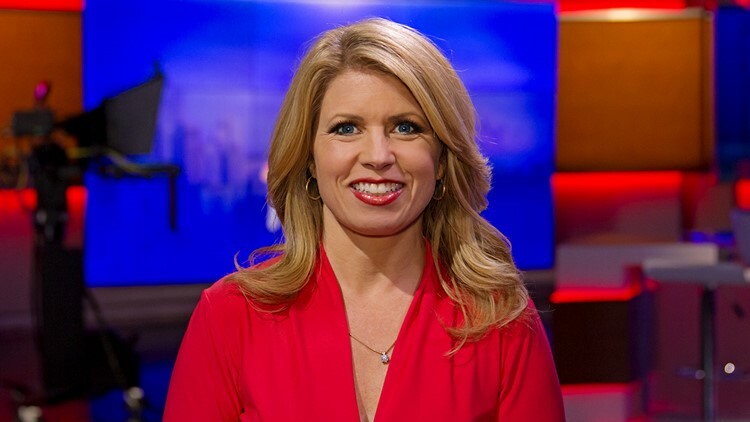 Previously, I served as the primary news anchor for Northwest Cable News for more than 15 years. I was honored to receive an Emmy Award last year. I was born and raised in the Seattle area. This is HOME for me. I have 2 kids and a rescue dog named Olaf. My husband is former KING 5 environmental reporter Gary Chittim. I am a proud volunteer with the U.S. Coast Guard Auxiliary. I’m a life-long boating enthusiast, and am only happy when I’m close to or on the water. I have an old boat I restored myself. I also do a bit of gardening, mainly raspberry growing, and I keep Mason bees, too. I love supporting Seattle’s teams. Go Hawks! When my parents were growing up here, there were NO big-time professional teams in Seattle. So my dad has always said, “Support your local teams ... during good years and bad. You have no idea how hard it was to get these teams in Seattle.” I especially love Mariners baseball. I’m also proud to say that I was in Key Arena when the Seattle Storm won their first national championship. In short, I bleed green – for the Emerald City of Seattle, my home. You can email me at cjohnson@king5.com, or find me on Twitter @CamJohnson1 or Facebook.